The group says it is particularly proud to have the support of Saqib Bhatti, who runs Muslims for Britain, leaders in the Sikh and Tamil communities and the Bangladeshi Caterers Association, which represents 12,000 restaurants. Leading remain campaigners are intensifying their efforts to persuade ethnic minorities to vote for Britain to stay in the EU as some warn that it would be hugely complacent to assume their support was “in the bag”. 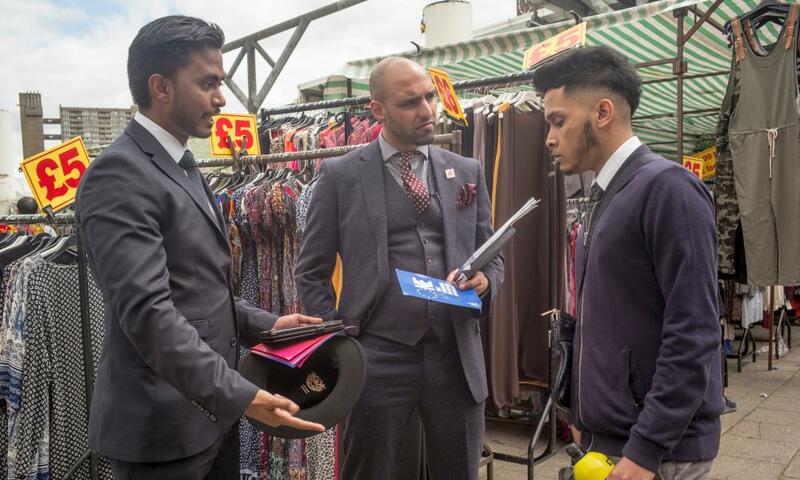 Britain Stronger In Europe has recruited hundreds of volunteers from black, Asian and minority ethnic (BAME) communities to help push the message, distributing leaflets outside mosques, temples and churches, and visiting small companies to make the economic case. Related: Why do some ethnic minority voters want to leave the EU? Alok Sharma MP, who is coordinating the British Indians for IN campaign, told the Guardian that BAME voters could be critical to the outcome of the referendum, with polls suggesting they are significantly more likely to vote to remain. His group ramped up its message on Wednesday with the publication of a letter from 81 Indian business leaders across the financial, hospitality, care, media and healthcare sectors, warning about the impacts of Brexit. “We represent businesses across many sectors of the British economy and collectively employ thousands of people. We believe that the UK’s membership of the European Union helps to strengthen the British economy and a vote to leave the EU will undoubtedly create significant uncertainty and put jobs and business investment at risk,” they write. They dispute the argument that leaving the EU will drive up trade with high growth countries such as India, and say that membership of the bloc is one of the “key reasons that Britain is an attractive destination for inward overseas investment” because of its access to the market of 500 million people. Sharma said he would keep making the case to the BAME community. “Voters are much more likely to vote to remain in the EU and, in a close contest, their votes could be absolutely crucial in determining the outcome of the referendum. However the key will be to get BME voters to register and actually turn out and vote in sufficient numbers, and it would be hugely complacent to take the view that these voters are somehow already ‘in the bag’ for the IN campaign,” he said. Amina Lone, who coordinates efforts within the BAME community for Britain Stronger in Europe, said the group had set up stalls at events such as the Afro Hair & Beauty show in London and the Bangla Mela festival in Birmingham. “It is about not taking the BME communities for granted, but about engaging with them and going to places where we can get their attention. People laughed that we were at the Afro Hair & Beauty show, but the response was so positive because they wanted to be convinced,” she said. She said ethnic minorities were much less likely to find the anti-immigration message of the leave campaign appealing. “People are not stupid. They know that Nigel Farage is no friend of black people. They know Boris Johnson has talked about black people as piccaninnies and with watermelon smiles,” she said. The Vote Leave campaign has also hired a dedicated member of staff to try to persuade BAME voters to back their arguments. 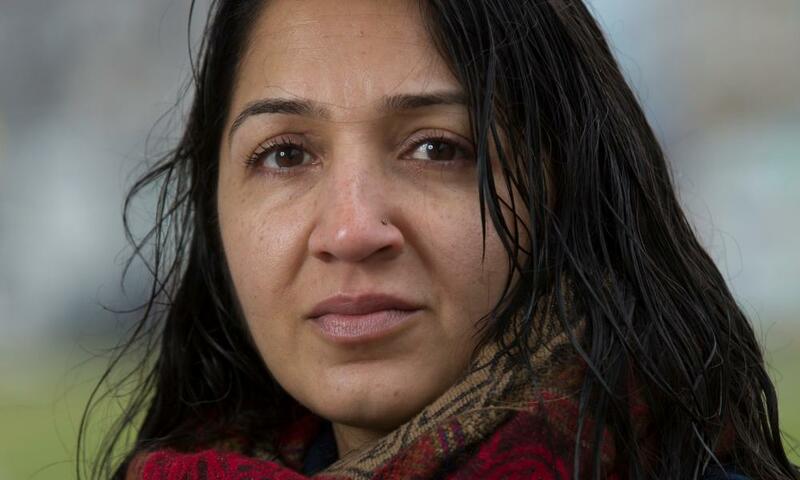 They know that immigrants who have lived in the UK for a number of years share some of their concerns about new arrivals and pressure on communities and public services. Priti Patel, a leading leave campaigner who is also David Cameron’s Indian diaspora champion, has said Brexit would mean the end of discrimination against non-EU citizens. Other MPs have been charged with engaging with BAME voters in places of worship and community centres.